Air conditioning installation is usually a significant investment within your own home and is one job that can make a dramatic change in the overall comfort of your home. At the flip of a switch, no matter what it is like outside, you’ll be able to relax indoors at whatever temperature you choose. Not only can it give you the comfort and ease you’re looking for in the summer months but it will also add a lot of value to your investment as a home owner. Central air conditioning installation is often a complex procedure. Research has shown that almost 80% of all air conditioning units in the U.S. are installed incorrectly. This may lead to challenges in the future and the probability of an HVAC unit breakdown on a humid and hot day when it’s needed the most. To prevent this from happening, it’s essential that your air conditioner be installed by a properly trained HVAC technician. 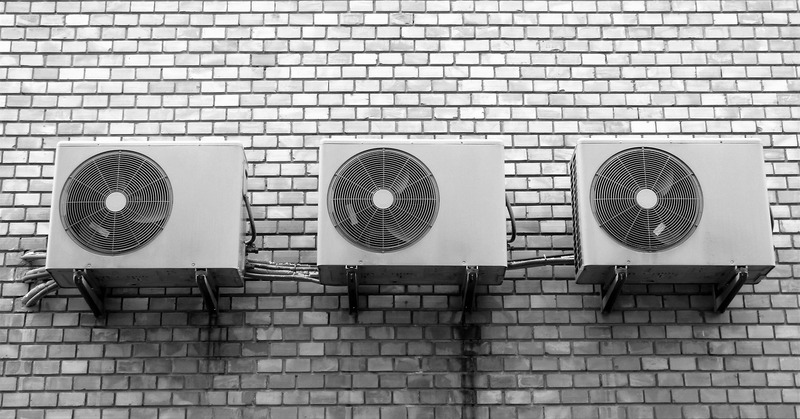 Proper central air conditioning installation is vital to the overall function and effectiveness of the unit. An improperly installed central air conditioning system will not perform efficiently and most likely require repair at some point in the future. Central air conditioning system uses air ducts to circulate chilled air through the entire home. In houses with existing ductwork, central air conditioning installation can be a reasonably fast job. For houses without existing ductwork or perhaps houses with ducts requiring substantial repair, central air conditioning installation will surely cost more time and money. Toronto & GTA home owners have relied on the high-quality air conditioning installation services provided by us for almost Two decades. Our experience and qualified professional HVAC technicians can be counted on with the installation of a new air conditioner. Our professional technicians have gone through hundreds of air conditioning installation and yours will be another successful one as well. One of our air conditioning installation expert technicians will happily arrived at your house, inform you of all the air conditioner choices available to you and provide you with a free of charge estimate. 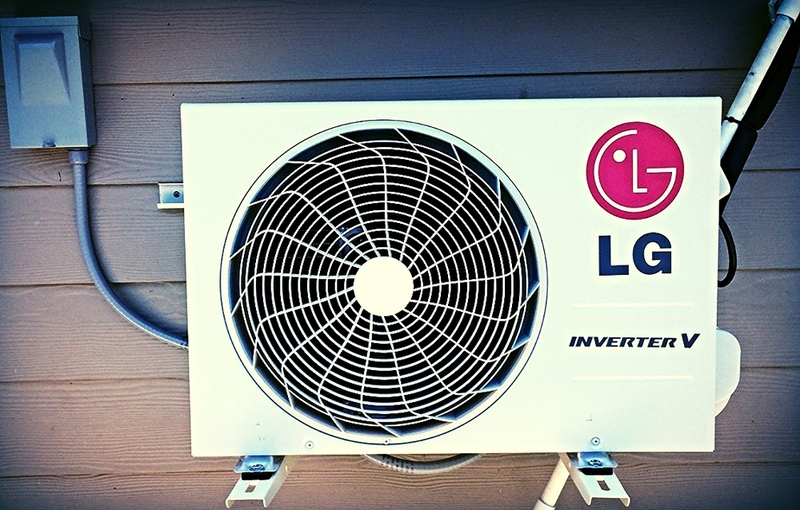 Air Conditioning installation can be a big expense but it doesn’t have to break the bank. Small jobs or big jobs – we do ALL air conditioning installation in the GTA area! When you need an air conditioning installation you need to call us first as we guarantee great results, fair prices and full warranty. CALL US TODAY @ (647) 955-8625 FOR AIR CONDITIONING INSTALLATION AND SEE THE DIFFERENCE!